This flush valve replacement seal fits the American Standard<sup></sup> Champion 4 tank Eljer Titan 4. It replaces original American Standard<sup></sup> part: 7301111-0070A. The seal is made of premium, longest lasting rubber and is backed by a 5 year warranty. 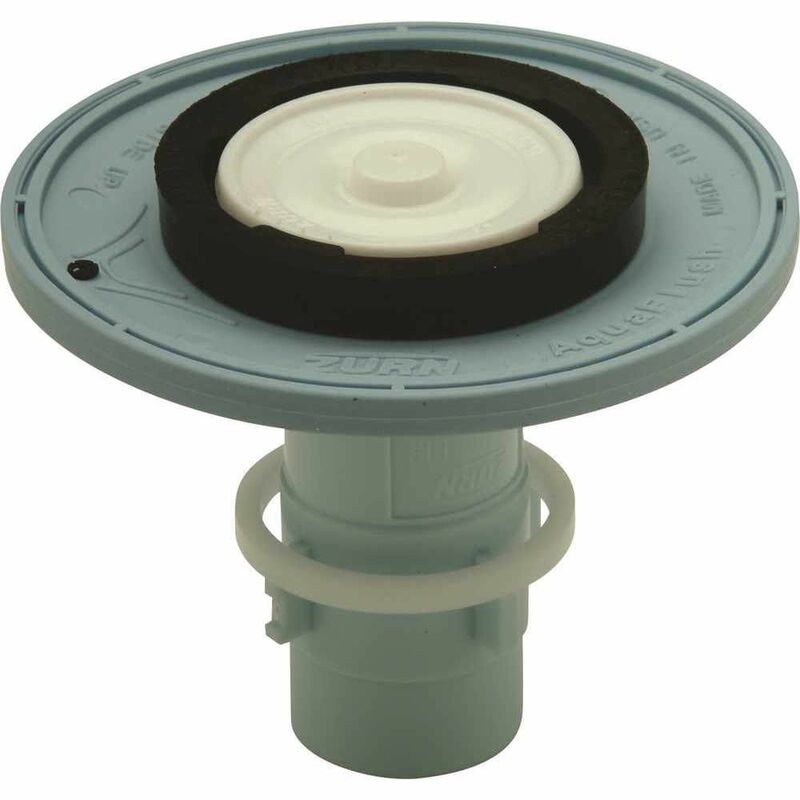 The flush valve replacement seal fits the following Champion 4 models: 2002, 2018, 2023, 2067, 2219, 2221, 2058, 2074, 2076, 2367, 2368, 2369, 2625, 2627, 2738, 2733, and 2735.